Better known in the west as Yakuza. 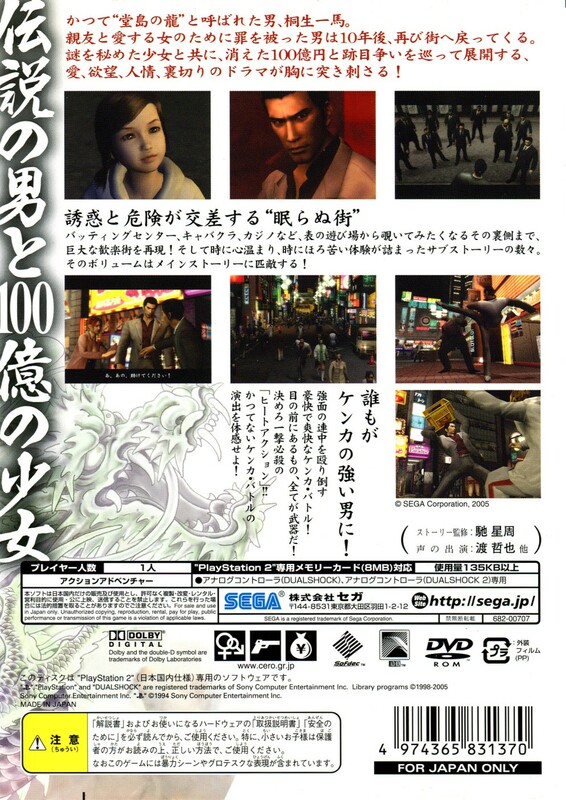 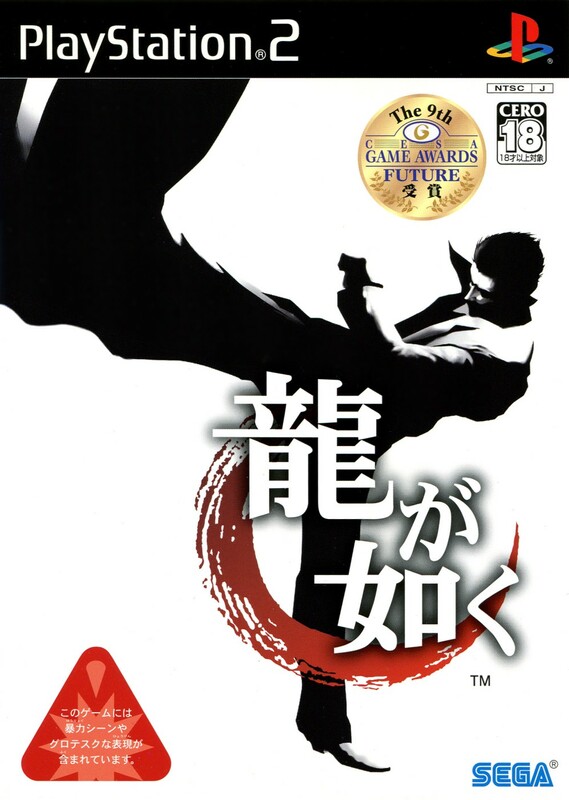 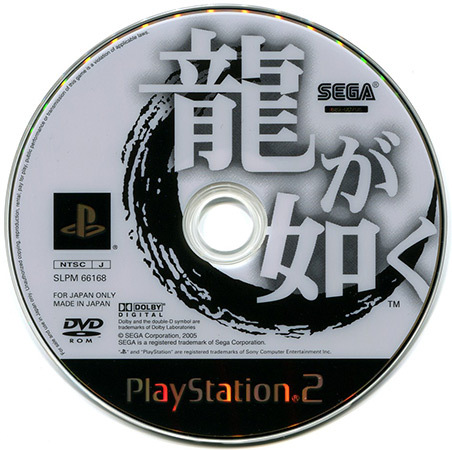 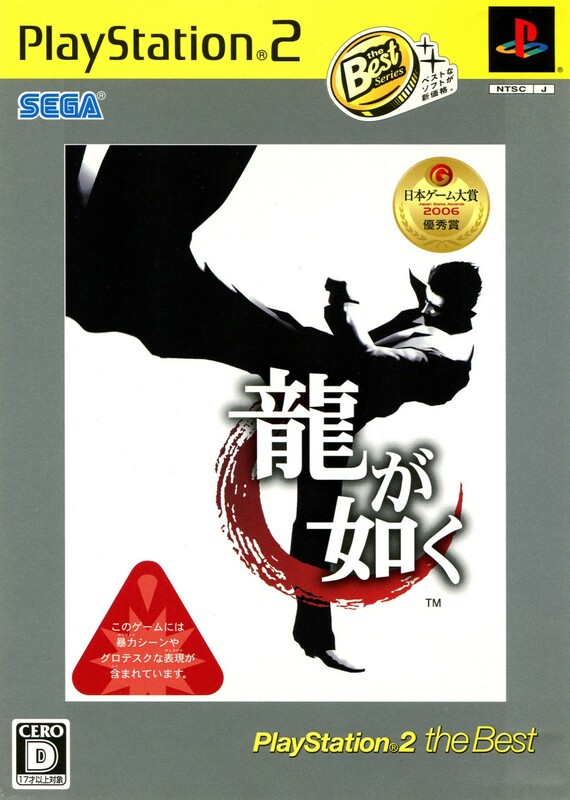 The first title in Toshihiro Nagoshi's Japanese gangster action-adventure drama series, and essentially the spiritual successor to Yu Suzuki's overly ambitious Shenmue series. I've played a bit of the English release, and while it's certainly a solid game, it's not really my style. 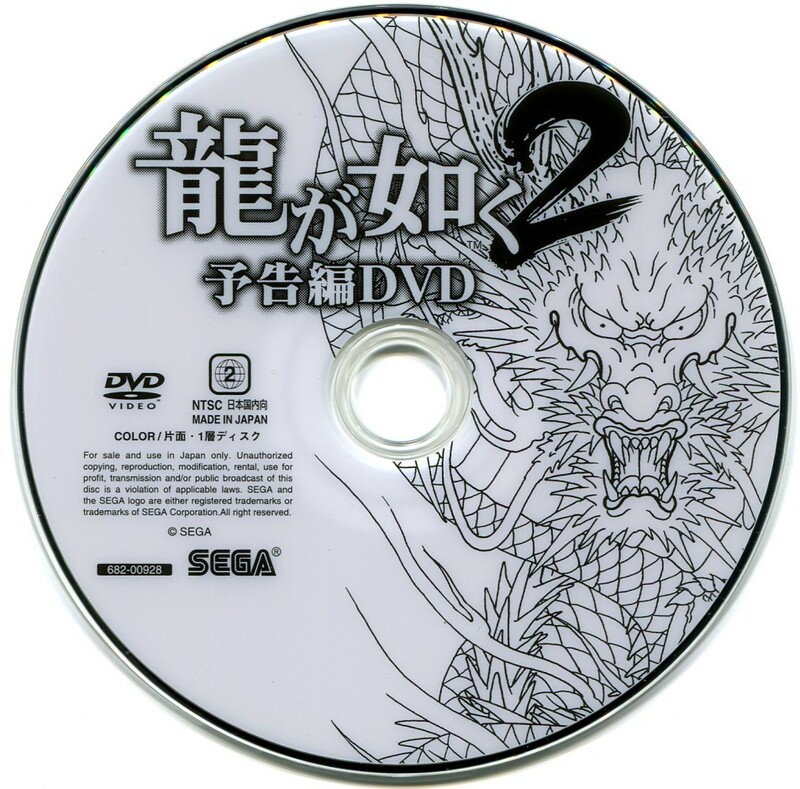 Of course, I still own two copies because they came in a giant wholesale lot. Pictured below is one of the two budget reprints, which includes a preview DVD with footage of the second game.